The anthems in this book have been chosen from the best religious music of many churches, countries, and centuries. 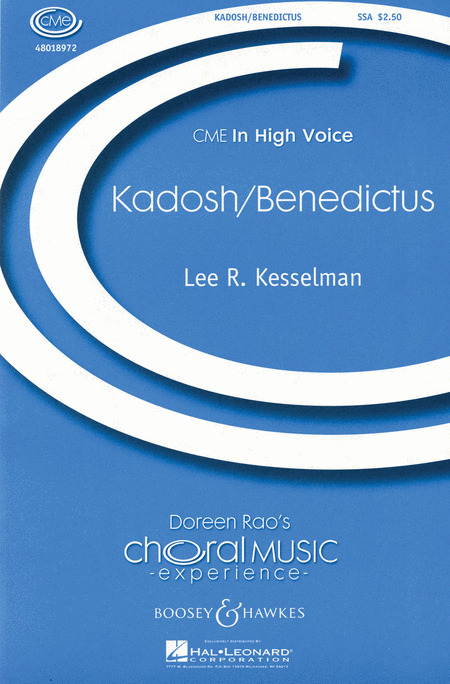 Since the amount of good church music composed for women's voices is practically negligible, the book contains for the most part traditional airs and carols newly harmonized, arrangements of music composed originally for mixed voices, and a few judiciously selected songs originally composed for solo voice, to which choral parts have been added. There are included a number of anthems intended to be sung without accompaniment and simple enough for a young choir's first venture into a cappella singing. Accompaniments are provided, but are marked FOR REHEARSAL ONLY, and directors are urged to let their choirs experience the delight and growth that comes from this kind of singing, and never to doubt their ability to undertake it. The two volumes Anthems for Choirs 2 and 3 form a comprehensive collection for soprano and alto voices ranging from the 13th century to the present day. They are suitable for cathedral, church, school, women's, girls', and boys' choirs. Volume 2 is devoted to unison and two-part anthems whilst Volume 3 comprises anthems in three or more parts and a set of five introits. Four new anthems have been specially commissioned from David Lord, John Rutter, Robert Sherlaw Johnson, and Phyllis Tate. With the exception of Christmas (most choir libraries already contain music for this festival) all seasons of the Church's year are represented in the collection. There are 24 anthems in each book. 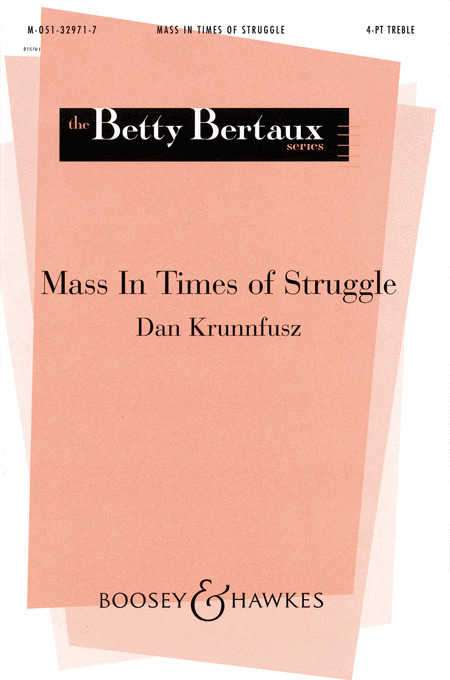 Five choral works by one of the master's of 20th century American choral music. Randall Thompson's Alleluia. Since 1940, this classic of classics has become one of the nation's most-often performed choral works. Rare is the church, school, community, or professional choir that has not sung it. The masterful construction and simplicity of text (Alleluia, Amen) make the Alleluia suitable for almost any choir for almost any occasion. "The Gate of Heaven" was composed for the dedication of the Jessie Ball duPont Chapel, Hollins College, Virginia, 1959. It is particularly suitable for the dedication of religious buildings. "Now I Lay Me Down To Sleep" In response to a complaint from his students about having to use Latin texts, Dr. Thompson composed this motet at the blackboard for his class in modal counterpoint. The text is the familiar bedtime prayer from The New England Primer. "Pueri Hebraeorum" was composed in 1928 for the Wellesley College Choir, when the enrollment grew to twice the size the chancel could accommodate. The choirs sang back and forth from opposite ends of the chapel. Jacob Handl's Haec Dies had suggested the pattern for eight-part chorus. The voice parts may be doubled by two quartets of similar instruments. The text is in Latin. Particularly suitable for Palm Sunday. "Rosemary", the name of Thampson's daughter, was commission by the Women's University Glee Club of New York and is based on a cycle of American verse. Any one of these compositions would make an interesting and rewarding addition to a women's choir repertoire. Choirs will love the great tunes, fresh-sounding harmonies and relaxed rhythms that Sarah Watts weaves into her ten signature pieces in this fun collection. Enjoyment is guaranteed! Alleluia, laus et gloria was commissioned by the BBC for the Pro Musica Girls' Choir of Hungary, winner of the 2003 Let the People Sing competition. Your women's ensemble will shine with this joyous a cappella original "Jubilate Deo". Powerful and joyous in expression, this is an ideal concert/festival opener. "O Clap Your Hands" is an exciting showpiece for contest or festival! Rhythmic vitality and solid harmonies propel this work to a powerful conclusion. "Joyfully Sing" - Irrepressible joy fills the air in this superb a cappella concert work for the women of your choir. Dynamic! Now available for treble choirs, this readily accessible setting of "Ubi Caritas" sounds at once modern and medieval. Starting in unison and evoking plain chant, it gradually unfolds into wider harmonies and more modern harmonic language. 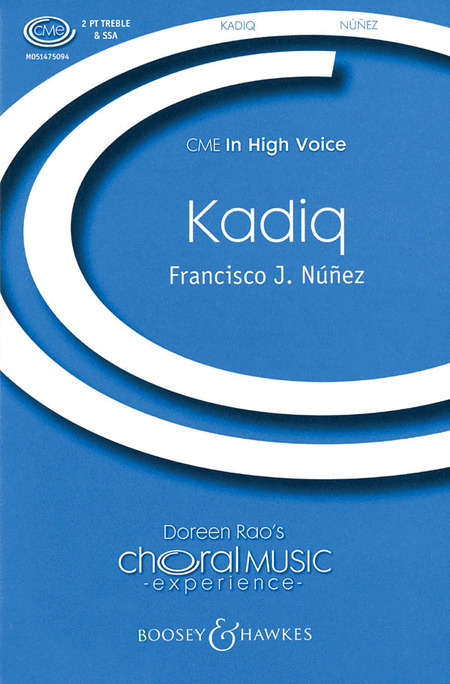 When a choral publication becomes a "hit," everyone wants to be able to sing it. Following in the footsteps of Rosephanye Powell's original a cappella setting "The Word Was God" comes this new treble voice edition. The John 1:1-3 text breaks all barriers and sings successfully in school and church venues. "Sing Alleluia, Sing" - Impressive for contest use, yet extremely effective as a training piece for treble voices. Julie Knowles writes practical yet exciting music for school use. The setting of "Pie Jesu", a prayer from the traditional Requiem mass ,uses added-tone harmonies and repetition to create a serene, prayerful mood. The Augsburg Choirbook for Women offers diverse musical selections for choirs of all ages and abilities from high school through adult. The high quality and yet accessible music in this volume will be useful to church, college and community choirs. 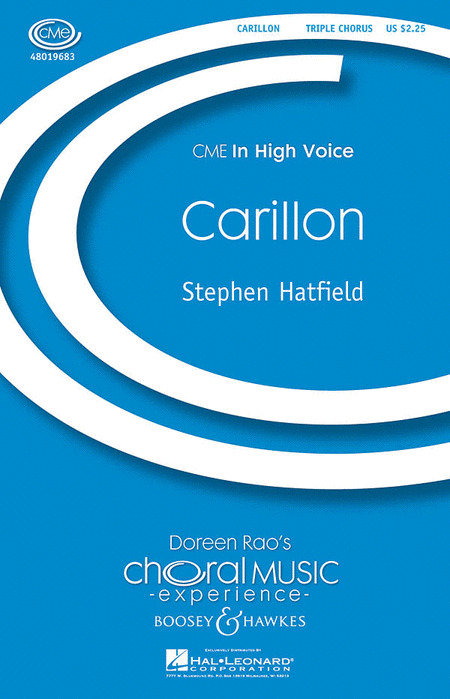 The volume contains a cappella settings as well as gospel settings with piano and voicings from unison to SSAA. Composers include Nancy Grundahl, Carolyn Jennings, Anne Krentz Organ and Bruce Trinkley. This will be a wonderful addition to a choral library. Displaying 1-50 of 66 items. The major work Songs of Sanctuary (of which Adiemus is the first movement) was conceived in the European classical tradition. However, the words are invented and conceived to simulate tribal sounds. Already one of the world's most popular works, this new SA voicing of the opening movement will allow directors and singers to explore pure sounds and raw emotions in the music. Strings and percussion available on rental from Boosey & Hawkes. An expressive setting of the Collect for Compline, this short anthem for treble voices creates a reflective and spiritual mood for worship or sacred concert performances. With a text taken from a 4th century Latin hymn, this fiery anthem explores the contrast between heaven and hell in a contemporary neoclassical style. An exciting and powerful concert opener, and especially ideal for a reverberant performance space! With opt. string quartet. A simple, effective setting of the famous hymn. Available: SSA. Cristi Cary Miller : Cantate Domino! Alleluia! This marvelous contemporary concert work is energetic, exciting and an excellent treble showcase. Available: SSA. Performance Time: Approx. 2:30. Fanfare-like choral textures give a rhythmic exuberance to this exciting concert work. Set mostly in a buoyant 6/8, slight shifts in meter, accent and dynamics add interest without adding difficulty, making this a fine choice for festival and contest performances. Duration: ca. 1:50. 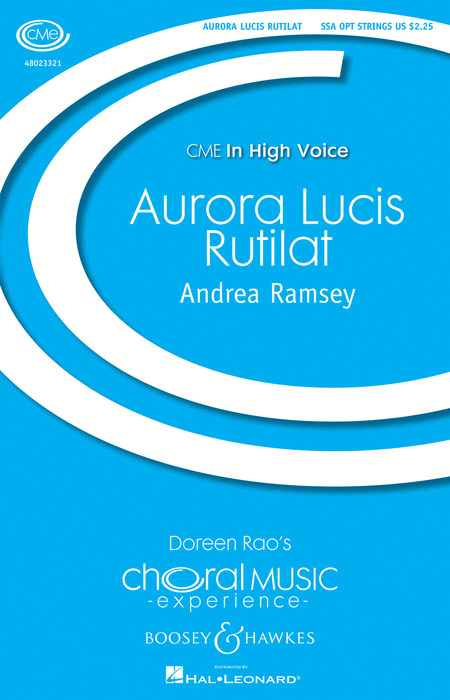 This familiar Latin text is set for women or 3-part treble voices in a simple setting that allows singers to interpret the music by the rise and fall of the musical lines, the rubato style, expressive dissonance, and dynamic opportunities. Beautiful in performance, it is also a wonderful teaching piece for a variety of ages. This work written in 1805 by Michael Haydn is an excellent introduction to classical style for treble ensembles. Ideal for contest or concert, the work calls for legato lines and expressive singing and features an optional solo at the beginning as well as two optional flutes. Available: SSA . 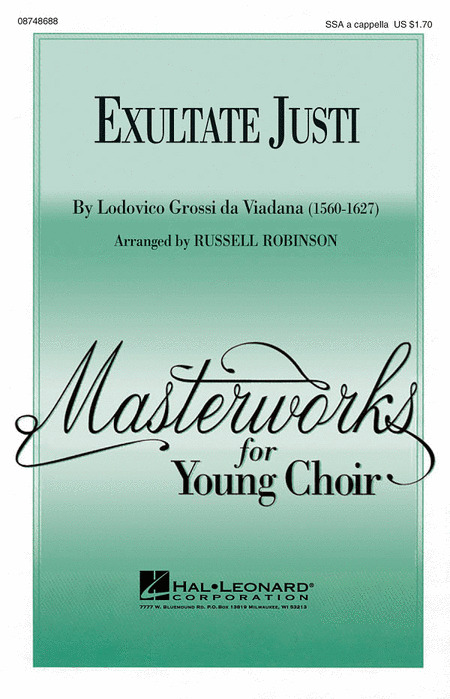 Here is the famous Psalm 33 motet by Lodovico Grossi da Viadana adapted for younger ensembles. This composition is written in the typical Renaissance style of motets (a cappella sacred works) and madrigals (a cappella secular works). Cristi Cary Miller : Gloria in Excelsis Deo! Originally set for voices with cornetts, strings and continuo as accompaniment, this new edition by Patrick Liebergen uses two optional flutes for color. The SSA voicing is a perfect way to introduce your women's choirs to the music of the Classical period.Available separately: SAB and SSA. Performance Time: Approx. 1:55. From the Mozart Missa Brevis K.275, this delightful work has been adapted for treble voices. An excellent introduction to Classical era style and performance practice! 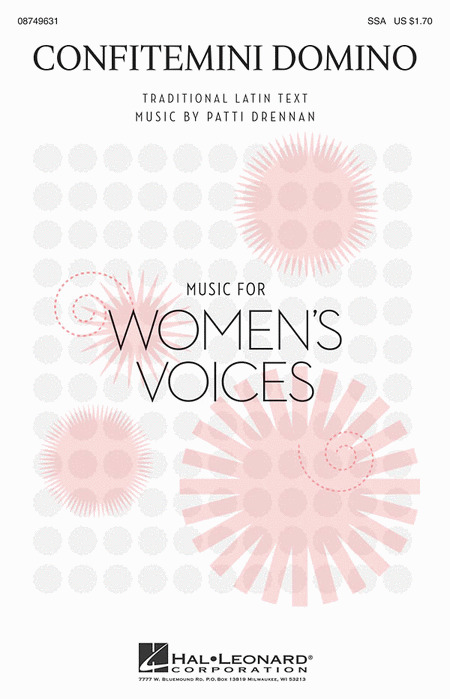 This 8-minute Latin setting of Psalm 121 for women's voices will be an excellent choice for honor choirs, college groups and better high school ensembles. The Baroque composer Nicola Porpora is well known for his florid style. Perform with keyboard or with chamber orchestra on rental from Theodore Presser. Duration: ca. 7:30. This short and easy setting of the Latin Mass will be a delightful addition to the repertoire of treble choirs in school and church. Lyrical vocal lines combine with accessible part-writing above a creative keyboard accompaniment. Movements include: Kyrie, Sanctus, Benedictus, Agnus Dei. Total Duration: ca. 9:30. This rhythmic original is uplifting, accessible and an excellent introduction to mixed meter. Fun to sing, it is an ideal festival showcase. Performance time approx. 2:45. This contemporary a cappella setting of the Latin text from Lamentations 1:12 is meditative and profoundly moving in its simplicity. Ideal for concert or contest programming. Available: SSAA a cappella. Performance Time: Approx. 2:30. This setting of a prayer from the traditional Requiem mass uses added-tone harmonies and repetition to create a serene, prayerful mood.